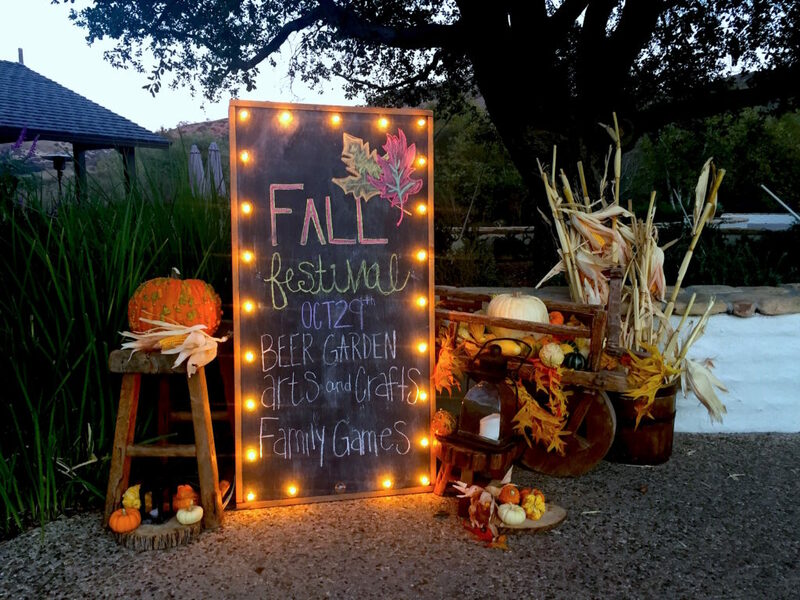 Mark your calendar for our Family Fall Festival Saturday from 1:00pm-4:00pm! 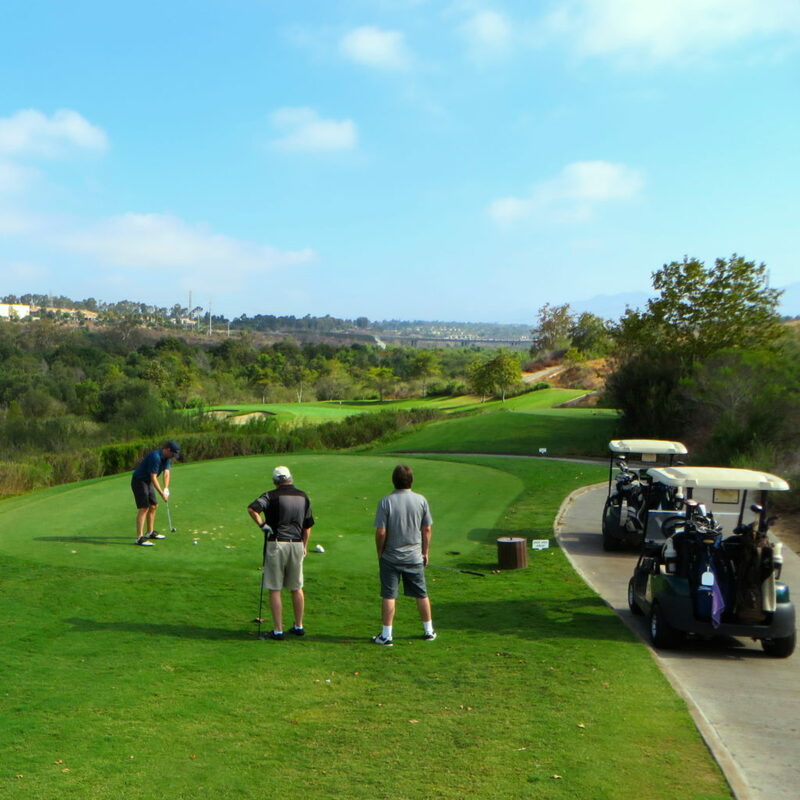 Bring the whole family to our club on Saturday, Oct. 29th for an afternoon of games, crafts, food stations, a beer garden and fun from 1 p.m. to 4 p.m. The event is free to kids 10 and under, $10 for members and $15 for non-members. Food stations are an additional charge. 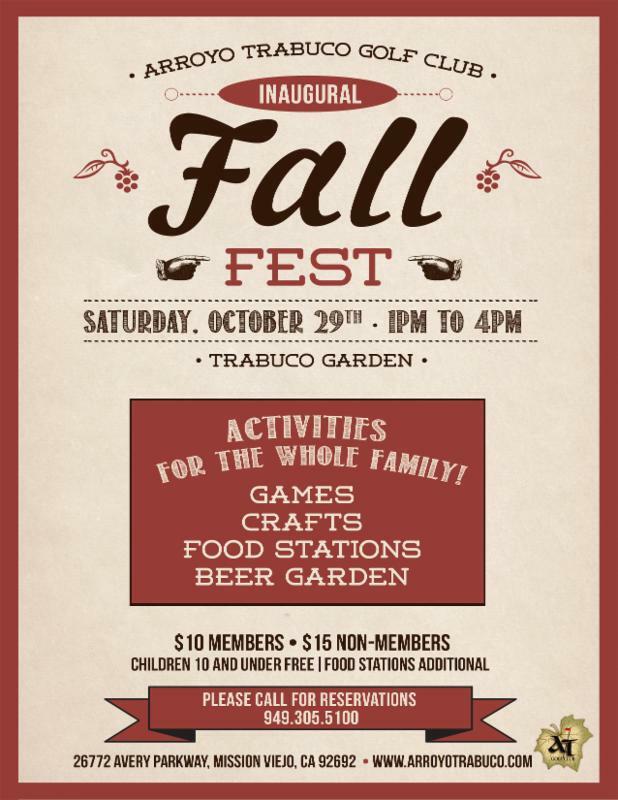 Make a reservation and then join us for Fall Fest fun for the whole family! I’m the owner of Pinot’s Palette – Art and wine studio in Rancho Santa Margarita. I’m interested in setting up a booth at the fall fest event on October 29th. We would like to take this opportunity to show case Pinot’s experience to the event attendees and organize kids painting events. Please contact me via email or at 626-394-4010 to discuss the event and booth set up details.